Instagram is growing at a rate of knots and recently passed the 1 billion active monthly user mark. But that's hardly surprising. It's such a fresh and vibrant platform compared with the older social networks, and it always offers new ways for people to share content. When you look at all the new features this year alone, you can see why it's becoming more and more popular. If you want to grow your following on Instagram, you're in the right place. 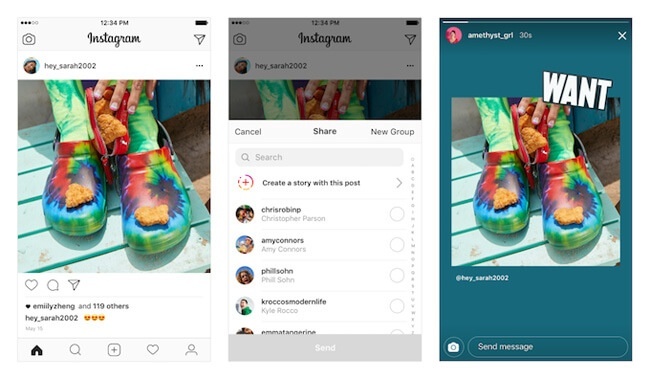 In this article, we'll show you the new Instagram features that'll help you interact with your followers and keep them coming back for more, so you can grow your brand. There's been plenty of moans and groans about the Instagram algorithm, and in particular how posts are ordered in a user's Feed. In a briefing about the new algorithm, Instagram told selected journalists, including TechCrunch, that 'relevancy sorting' – compared to the previous 'reverse chronological sorting' – had led to its users seeing 90% of their friends’ posts and consequently spending more time on the app. 1) Interest: How much Instagram predicts users will care about a post, determined by past behavior on similar content. 2) Timeliness:How recently the post was published, prioritized by new posts over weeks-old ones. 3) Relationship: How 'close' users are to the person who shared it, measured by interactions like commenting and tagging. 4) Frequency: How often a user opens Instagram. 5) Following: How many people a user follows. 6) Usage: How long a user stays on the app. 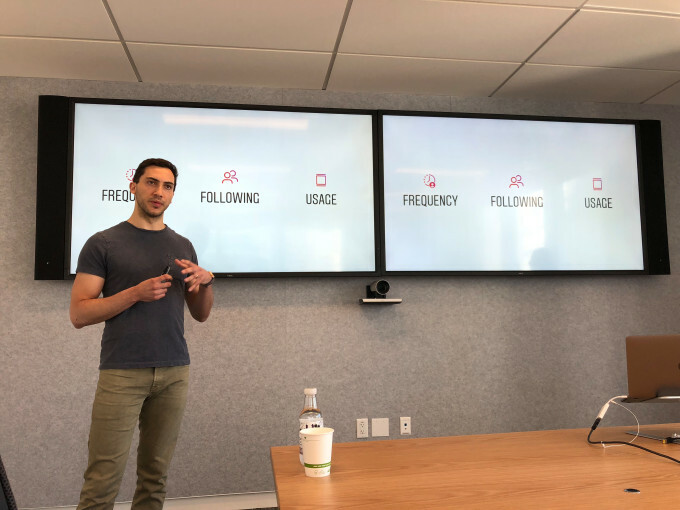 In summary, Instagram wants to show you the content that is most relevant to you based on your interactions and habits. What does it mean for you as a marketer? Instagram's new algorithm encourages engagement. They want users to engage with content posted by 'friends and family' as they put it. And naturally, they want users to stay on the platform for longer. Post fresh, exciting content regularly so that users anticipate and continue to enjoy it. Stimulate engagement on your content so that users interact with it through likes, comments, and mentions. The good news is that Instagram continues to develop new features that you can use to interact with your followers. From a marketing perspective, you can't afford to ignore social media stories if you want to engage with your followers. The fact that they disappear after 24 hours forces you to post fresh content, and they encourage interaction for everyone. Over 1.12 billion accounts across Instagram, WhatsApp, Snapchat, Facebook and Facebook Messenger consume or create these swipeable, vertical video montages every day. 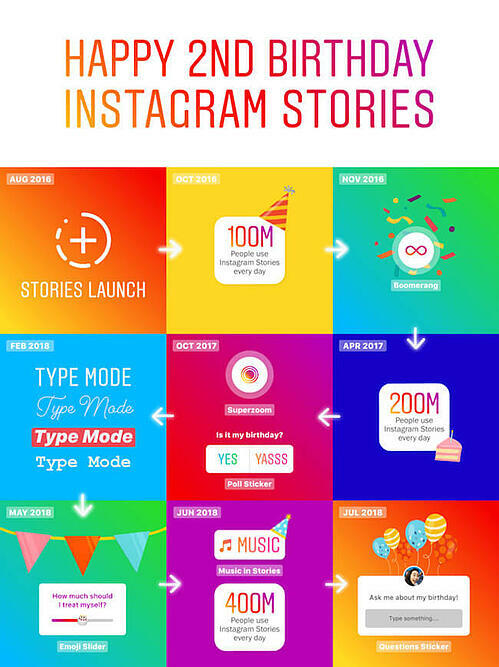 Over the past two years, Stories has evolved to become the home for self-expression and casual sharing for more than 400 million Instagrammers every day. 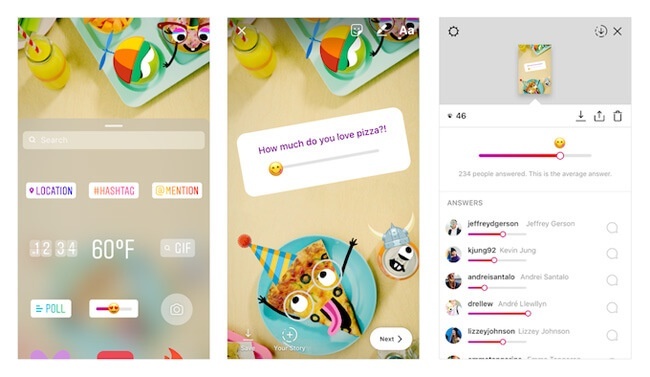 So, it's no surprise that the majority of new features launched on Instagram in 2018 have come via that medium. Let's take a look at the latest features in Stories that help you interact with your followers. 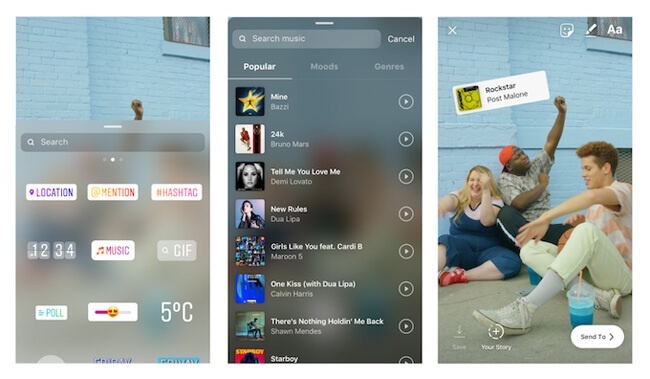 Instagram lets you add GIF Stickers in Stories to help make your photos and videos funny and entertaining. Using GIPHY's extensive library, you can select from current trending GIFs or search for topic-related GIFs like bouncing letters, twirling hearts, and, of course, a few dancing cats. These animated stickers are a fun way to add more personality to your brand and help build your following. Learn more about how to find and create GIFs for your brand. Instagram's Type Mode allows you to add creative text styles and backgrounds to your Story. 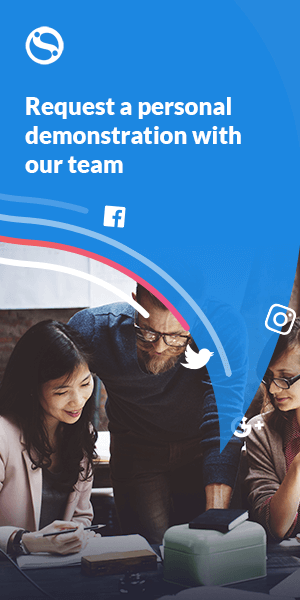 It's a simple way to get your message across without having to use photos or videos, although you can overlay your text on images if you wish. Once you've experimented with the available fonts and colors, you can produce a consistent style that's easily recognizable to your followers and promotes your brand. Type mode also offers a quick way to make a time-limited announcement like a 24-hour flash sale without having to create a graphic in another tool. Following on from the success of Poll Stickers, where users could choose from two answers, come the Emoji Slider Polls. Emojis, in general, have that unique way of adding character and context to your content. Plus people love answering questions. So when you put them together with an interactive slider, how can they resist? Whether you want specific feedback on your brand or you want to provide entertainment, interactive tools like the poll sticker and emoji slider are a colorful and fun way to interact with your audience. Unlike other social networks, Instagram has never had the option to 'reshare', 'regram' or 'repost' content. But now you can with the Share Feed Posts to Stories feature. 1) You can share user-generated content to your Story. For example, if someone had posted a tip on how to use your product, you could share that with your followers via your Story. That's a powerful way to showcase your product and give kudos to the user who shared the tip. Plus it'll encourage other users to share theirs, too. 2) You can share influencer-generated content to your Story. Sharing content by influencers in your niche adds credibility to your brand and opens the possibility of a working partnership in the future. 3) You can share your current or past content to your Story. Although it may appear self-indulgent, there's no guarantee that your audience saw the post in their Feed, so it's another way to reach them. Whichever method you choose to reshare content, it's an excellent way to build engagement and promote your content. Closely related to the previous feature of sharing posts to Stories, Instagram also lets you share @Mentions in Stories. When a user mentions you in their Story, you'll receive a direct message notification. You have the option to scale, rotate, and position it plus add text or stickers onto it before adding it into your own Story. There's a link back to the original user so your followers can check their content, too. As above, this is a smart way for you to share user-generated content in your brand's story and increase awareness. Want to save more time when posting? Learn why you should use Instagram Stories Templates. Instagram is fast-turning into a standalone e-commerce channel. Users not only want to browse their Feed, but they also want to take immediate action, and shopping tags enable them to do that. 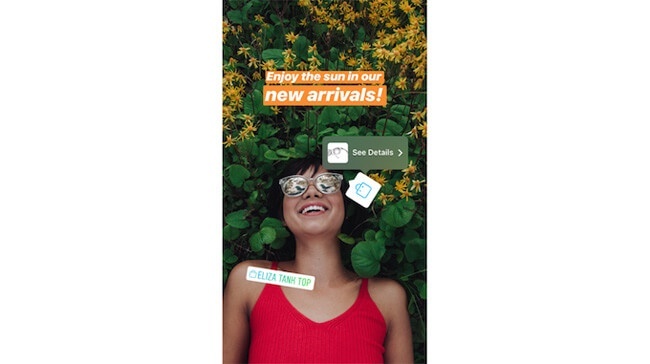 Now Instagram is bringing shopping to Stories. Users can watch their favorite brand Stories, tap on the shopping tag to see the product details and price, and tap the link to make a purchase. If you're marketing an e-commerce brand, shopping tags in Stories are a powerful way to interact with your audience. As long as you don't add too many tags to one image, you have a direct route to take followers to the checkout. And, like the Shares and Mentions features above, you could reshare user-generated content, like one of your fans strumming your latest hand-made acoustic guitar, to your Story before adding shopping tags. Note: You'll need to set up an Instagram business account and a Facebook shop to become eligible for the shopping on Instagram feature. No more silent movies. Now you can add background music to your Story. Tapping the Music Sticker lets you Search for a specific song title or browse the Popular, Moods, and Genres tabs for a suitable soundtrack. You can preview the song before selecting it, and you can also choose which portion of the song you want to accompany your Story. The right music with the right image creates a powerful, and lasting, combination. How many tunes can you associate with a product or brand? Like the lilting melody from Dvorak's New World Symphony that accompanied the Hovis Bread advert. (Back when I were a lad, long before Instagram Stories). Music can also help keep viewers of your Story stay a little longer because they want to hear the music as well as watch what's happening. It's a subtle way of encouraging more extended engagement. Note: You don't need to worry about copyright infringement as all of the music is free for commercial use. Questions are a great way to interact with your followers. You can place your Question Sticker anywhere on your Story. When users see it, they can tap it to reply (as many times as they want). You can tap their responses to answer it in a new Story, along with the original question for context, but without their username. If you're marketing a product, you could ask for new feature suggestions or gather feedback on existing features. Other brands could consider having an open dialogue with an 'Ask Me Anything' type question. Questions are a super way to start a conversation with your community, and the fact that you can keep it going means your followers will remain engaged. The new Instagram algorithm favors engagement. And with Stories becoming more and more popular you have the perfect medium to interact with your followers through fresh, engaging content. Take advantage of all the new features that Instagram launches to ensure you're interacting with your followers on a regular basis. Over to you: What's your favorite new Instagram Stories feature? 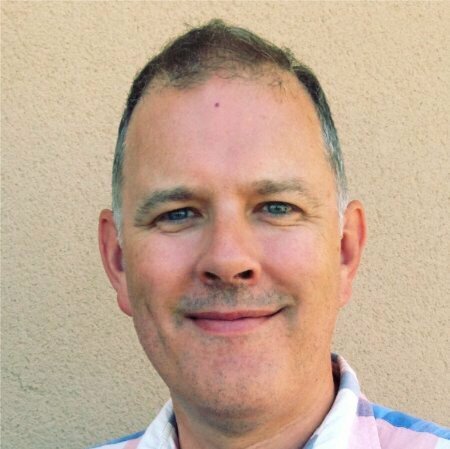 Next story BrightonSEO: What Can a Social Media Marketer Learn From Going to an SEO Conference?